BRANTFORD, Canada—Hillary Clinton played a key role in the ’90s as First Lady in an effort to uncover classified government information on unidentified aerial phenomena (UAP, the new preferred term for unidentified flying objects, or UFOs). 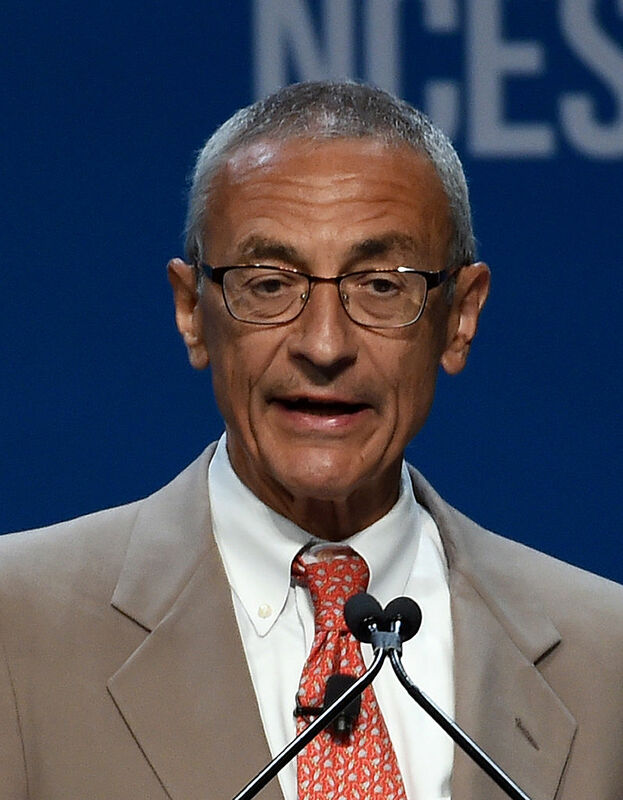 Now, Clinton and her campaign chairman, John Podesta, have talked about making public any remaining confidential UAP files if she is elected president. It’s an unprecedented approach to the controversial topic for a presidential campaign. And although it’s far from a major focus of Clinton’s campaign, it has caught the attention of many who have long called for such disclosure. Among the topics discussed by a panel of experts on UAP disclosure in Brantford, Canada, on June 25, was Clinton’s power—past and future—to release such classified information. Clinton had a major, if restricted, role in pushing for UAP-related disclosure when her husband, Bill Clinton, was president in the ’90s. 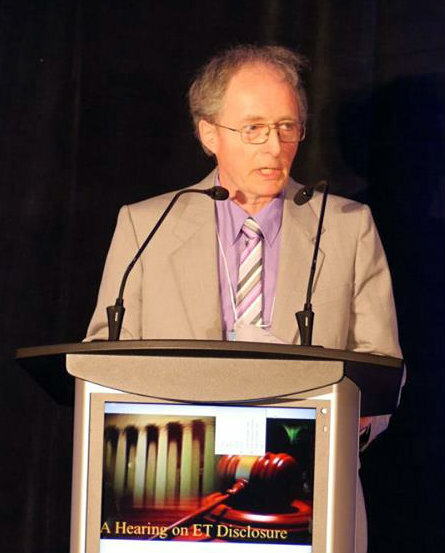 Grant Cameron, a prominent Canadian UAP researcher who was on the panel, has delved into stacks of documents received through Freedom of Information Act (FOIA) requests. Some of those documents, the so-called “Rockefeller files,” pertain to a major push by billionaire philanthropist and businessman Laurance Rockefeller for disclosure during Bill Clinton’s administration. The reason Hillary Clinton was involved was because … she was unofficial; she could actually take the material and show it to the president without the president being [officially] dragged into the subject. The Clintons visited Rockefeller at his ranch outside of Jackson Hole, Wyoming, during their vacation in August 1995. A photo taken during that visit shows Hillary Clinton holding a book about extraterrestrials, “Are We Alone?” by physicist Paul Davies, while walking with Rockefeller. Thousands of UAP-related documents were declassified during Bill Clinton’s administration. But some believe the most pertinent documents remain buried and they are calling for further disclosure. 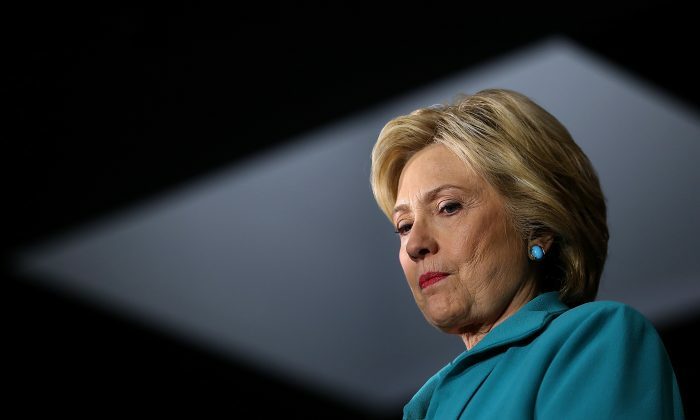 But Chris Mellon, who had high-level security clearance in the Department of Defense (DoD) during the Clinton administration, said that Hillary Clinton isn’t likely to find much of interest if she delves in again. Mellon discussed the inability of White House officials to penetrate the DoD’s secrets, and noted that, as secretary of state, Clinton was not likely to have had deep access. I recall instances when White House officials sought briefings on highly compartmented DoD programs and were flatly refused. Some UAP researchers think that—if there is deeply hidden information on extraterrestrials—even the presidents may have had limited knowledge, or no knowledge, about it. Administrations change frequently, while those who work on DoD’s black programs, for example, may traverse multiple administrations. Those who work on the black programs for decades may guard its secrets from presidents if the presidents are not deemed to have a “need to know,” according to UAP researchers. However, Cameron affirmed that presidents can push through all secrecy barriers. He referred to Executive Order 8381, written in March of 1940 by President Franklin Roosevelt, which established how the government would handle classified information.